Police are warning farmers or smallholdings with livestock to be vigilant after sheep were found slaughtered in separate attacks. 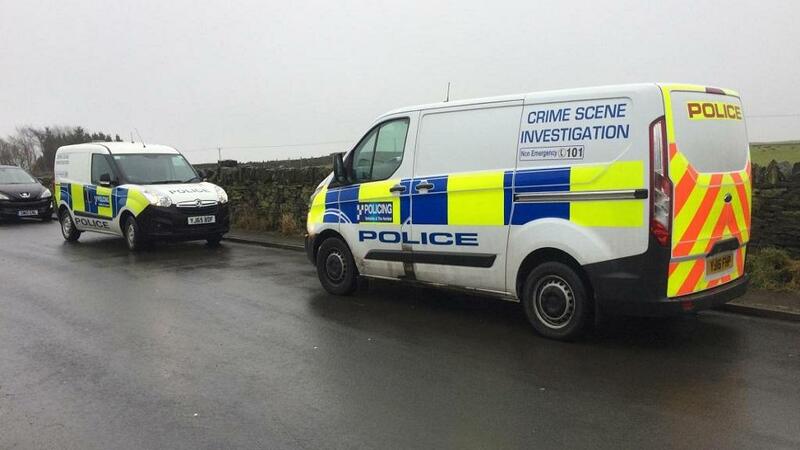 The first discovery was made on Saturday, December 23 at around 5pm in Sproughton by the owner who found the remains of one of the sheep by a stream. The carcass had been taken, leaving the remainder of the animal behind. The second incident happened at some point between Wednesday February 21 and Thursday, February 22, when an intruder cut the throats of three sheep that were grazing in a field situated off Berners Lane, near Chelmondiston, before removing the carcasses and leaving them in a small wooded area next to the field where two of three sheep were also left partially skinned. On Monday (April 9), officers recovered a bag close to a flock of sheep in Tattingstone and believe the contents within may be linked to the illegal activity. A police spokesman said: "Anyone living in areas where sheep graze should report any out of the ordinary activity such as individuals handling livestock. "Members of the public should also be mindful of being offered meat for sale in suspicious circumstances." In a similar incident, a manhunt was launched by police in the West Midlands after a ewe and a calf were killed by raiders on a farm. The incident happened some time between 9pm on Saturday, February 11 and 8am on Tuesday, February 13. 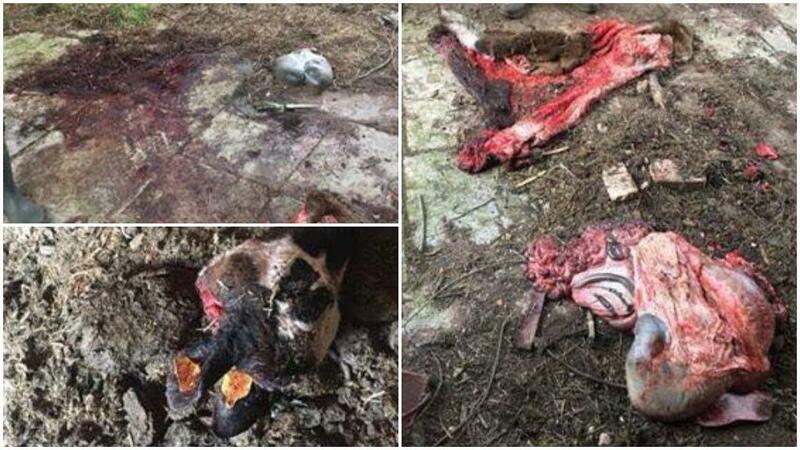 It is believed they took the calf out of a shed with its mother and five other cows, slit its throat on the yard then dragged it to a open shed on site, butchered it and also brought a ewe to the shed from a neighbouring farm and butchered it. A police spokesman said: "This was a sickening incident that would have undoubtedly caused a lot of suffering to the two animals. It is likely the animals have been killed for their meat. The offender, or offenders, forced entry to the property in Rubery, West Midlands and, once inside, killed a calf. A ewe was also dragged from an adjacent field and killed.